March saw several UK-based waste-processing gasification projects continue to struggle, but one facility made it over the commissioning line. However, March began with news that infrastructure investor Big Infrastructure Group had removed Germany-based M+W as the main building contractor on its delayed Hull-based waste gasification plant. 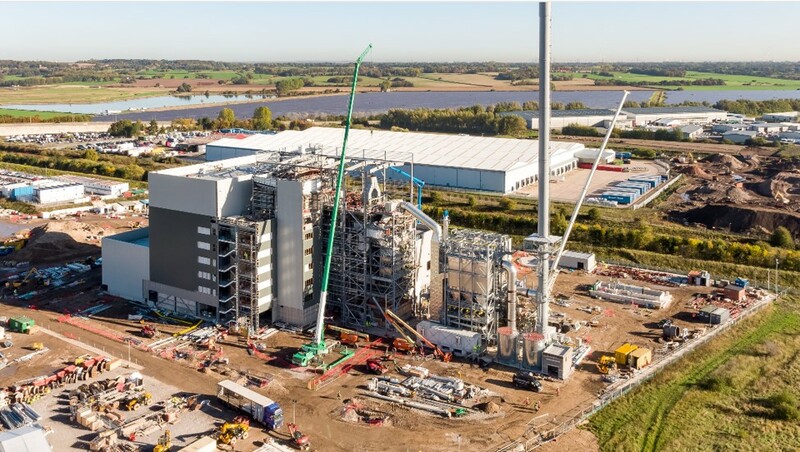 At nearly the same time, Interserve and Renewi’s joint venture Resource Recovery Solutions (RRS) also faced the prospect of removal from the development of a Derby-based waste gasification plant build, which was due to be completed by the end of last year. But the waste sectors appetite to develop gasification plants does not seem to be waning as CoGen also got permission to build a new 277,000 tonne per year facility early in the month. A legal challenge was launched against the European Union over its 2018 Renewable Energy Directive, known as RED II. 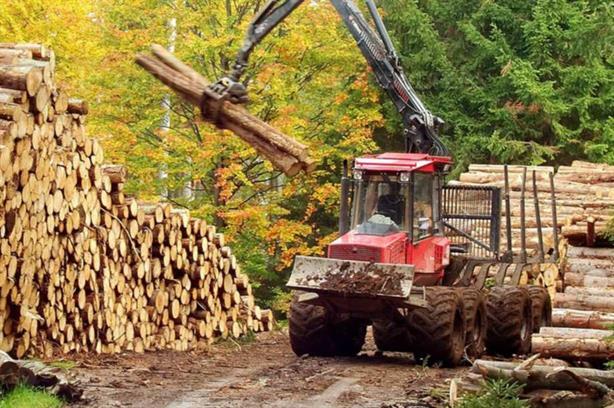 The plaintiffs, a coalition of European and US-based environmental groups and individuals, are asking the EU General Court in Luxembourg to annul RED II’s forest biomass provisions. Under RED II, the EU must generate at least 32% of its energy from renewable sources by 2030, to help reduce carbon emissions by 30% compared with 1990 levels. Following the challenge, Bioenergy Europe, ePure and the European Biogas Association called for "consistency" in RED II with current EU legislation. Inconsistencies could "lead to investor uncertainty" and hit renewable developments, they said. The European Commision laid out new biofuel sustainability criteria, but left the door open to controversial palm oil-derived versions, according to trade body ePure. The commission set out rules for feedstocks that pose a "high" and "low" risk to indirect land-use change (ILUC). However, ePure said the system gives smallholders a "free pass" on not having to prove that measures have been put in place to improve agricultural practices or that they have cultivated unused land. Forty-four Italian landfills failed to comply with EU rules designed to prevent or reduce environmental and health impacts, the European Court of Justice (ECJ) said. The ruling comes almost ten years after the deadline to meet the requirements of the EU directive on the landfilling of waste. Italy must now prove it is carrying out its obligations or the commission could seek financial penalties. UK-government department DEFRA reached an agreement with the Spanish government to roll over 100% of its notified waste shipment consents and will be able to continue shipping waste to the countries it currently exports to, even if it leaves the EU without an agreement in place after Brexit. Currently, DEFRA advises that if the UK does not strike a deal with the EU, it will become a "third country" after Brexit, but that it will still remain party to the Basel Convention and a member of the Organisation for Economic Co-operation and Development (OECD). 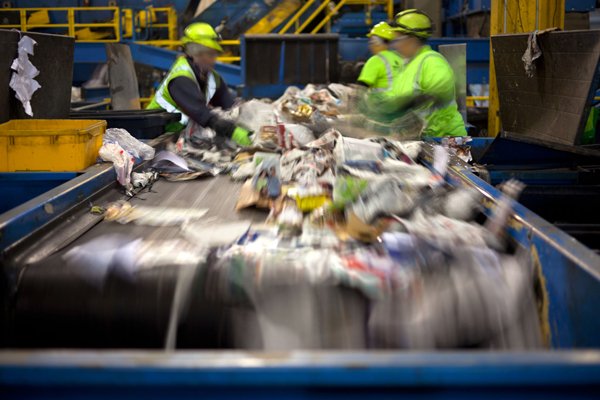 Waste management firm Geminor says it had "increased interest" in exporting waste from Germany since the country brought in stricter recycling rules. The Gewerbeabfallverordnung (GewAbfV), has changed the market since its last amendment came in at the start of this year. The new regulations mean businesses have to sort more waste in an effort to drive up recycling, but a side effect is that refuse derived and solid recovered fuels (RDF and SRF are is being exported to the Netherlands and Scandinavia. UK trade body the Renewable Energy Association (REA) called on the government to "renew long-term plans for a world-leading bioenergy industry". The REA states that gaps in the UK’s bioenergy policy and regulatory framework are "growing". It also highlights subsidy systems coming to an end, which has "constrained" the pipeline for future bioenergy projects. 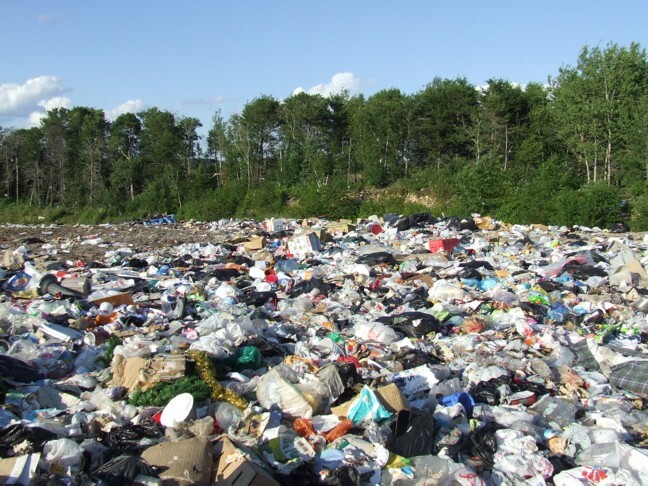 Scotland’s 2021 ban on landfilling biodegradable municipal waste is likely to reduce Scottish landfill tax receipts by £70m (€81.5m) a year and divert the proceeds to the rest of the UK, according to the Office for Budget Responsibility (OBR). 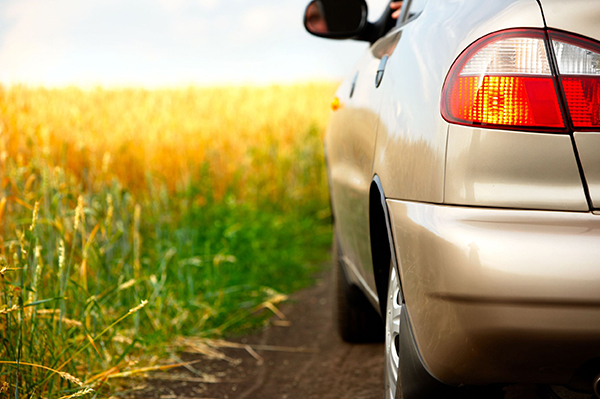 The All Party Parliamentary Group for British Bioethanol started an inquiry into introducing a 10% blend of bioethanol – known as E10 – into UK petrol. It follows two of the UK’s largest bioethanol producers, Vivergo and Ensus, mothballing production last year. The UK government revealed plans to increase the amount of biomethane in the country’s grid system as part of its spring statement. Biogas trade body ADBA welcomed the move and called for more detail on the consultation "as soon as possible". However, trade union the GMB said natural gas would remain "essential to meeting UK energy demands for many years to come". Exports of RDF from England fell further than first thought last year, as market demand for SRF leapt 356.2% between 2017 and 2018. 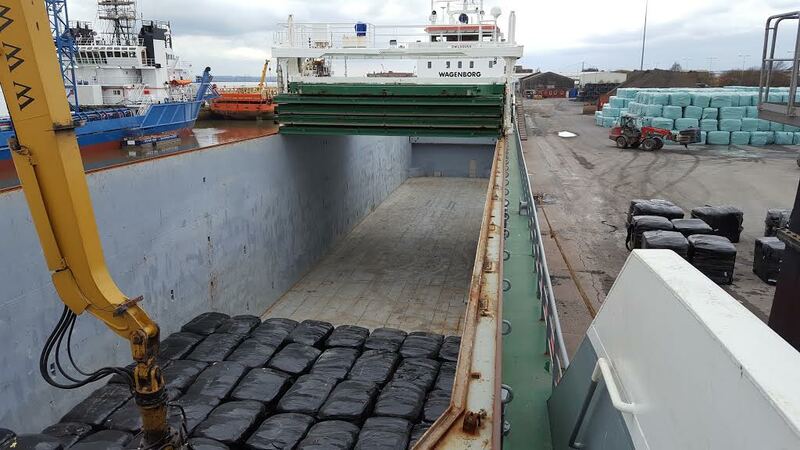 Figures from the Environment Agency, compiled by waste management firm Andusia and shared with ENDS, show SRF exports grew from just 83,267 tonnes in 2017 to 379,914t last year. In 2017 3,049,584t of RDF left English shores for the rest of Europe, while just 2,670,783t was exported last year, which was a 12.4% drop overall. However, due to the increase in demand for SRF, overall waste exports from England remained at more than 3 million tonnes, covering the extent of the drop in RDF exports. The business-led Gas for Climate consortium said that by 2050, potential biomethane production costs will fall from the current €70-90/MWh to €47-57/MWh. Falling costs reflect large-scale biomass-to-biomethane gasification close to existing gas grids, as well as more local biomethane production at anaerobic digestion plants, according to the study. Tolvik Consulting updated a report covering the UK’s residual waste market by narrowing its estimate of a potential treatment gap, 18 months after its last look at the sector. 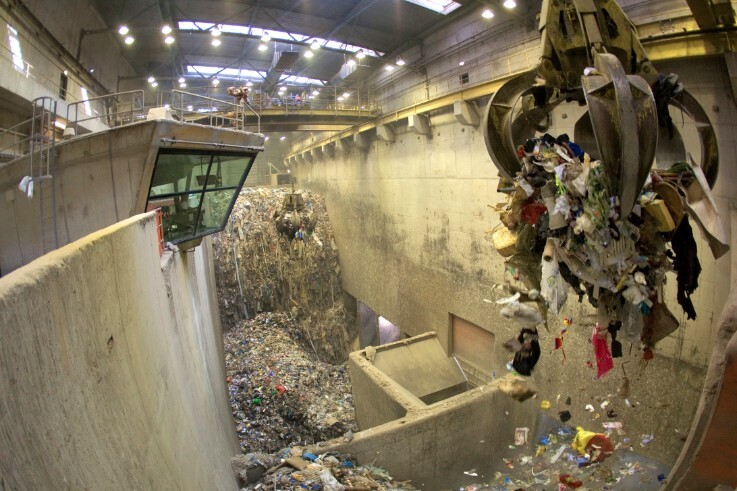 The new report predicts that based on a "median change" scenario, the waste-treatment gap, excluding RDF exports, could reach 7.2 million tonnes by 2025. However, under different scenarios, this gap varies from 5.9Mt to 8.6Mt, which, the report explains, is a "narrower range" than previous estimates. France-based Suez is taking over running the Bolton EfW plant, while also picking up the supply of the Runcorn EfW facility after winning a new contract from the Greater Manchester Combined Authority (GMCA). Suez’s deal is due to start on 1 June 2019, with existing staff working at the sites transferring from Viridor (Greater Manchester), which will continue to operate the sites until 31 May. The GMCA said "more details" would follow once the new contracts are in place. Viridor’s parent company, Pennon, issued a trading update stating the company may not recoup all of the £72m (€83.8m) it is owed by Interserve over its Glasgow EfW plant build. Viridor is "seeking further clarification regarding the financial position of Interserve Construction Limited, the ongoing operating company with whom [Viridor] contracted, which may change the level of provision." Utility company EDF is pushing ahead with plans to convert at least one of two vast coal-fired power plants to biomass before a French rules banning the fossil fuel come into force by 2022. In March, the company hosted a press day at its Cordemais power plant highlighting the benefits of its Ecocombust project, which would convert the plant to biomass in a similar way the UK-based Drax power station has. Ireland-based Eqtec confirmed it has signed an agreement with Ebioss to use its gasification technology in new power plant builds. Ebioss, which is Eqtec’s largest shareholder, has signed an "exclusive collaboration agreement with Urbaser" relating to developing EfW gasification projects in "Bulgaria, Greece, Macedonia and potentially Romania". Denmark-based Copenhagen Infrastructure Partners and Spanish-owned FCC Environment confirmed financial close on the UK-based Lostock Sustainable Energy Plant, which can now move to construction. It is planned to be operational in 2023. The facility is due to process up to 600,000t/yr of waste and will have a capacity of 60MWe. Covanta and the Green Investment Group confirmed they had completed the funding of the UK-based Rookery EfW plant, which can now move to construction. Switzerland-based Hitachi Zosen Inova is building the plant, which will have a capacity of 65MWe, with 60MWe supplied to the grid. It will also have the capability to alternatively provide up to 40MWth as steam. Glasgow City Council confirmed its £155m (€188m) delayed waste-gasification plant was fully operational. 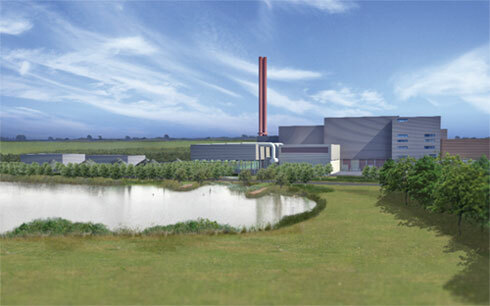 The 15MWe plant "achieved full services" on 28 January, it was confirmed in March. It is now able to process 200,000t/yr of waste, but should have been completed in 2016, according to its original timeline. Viridor is the operator. UK infrastructure investor the Bioenergy Infrastructure Group (BIG) confirmed its 21MWe Ince Bio Power facility is completely operational. BIG said the waste wood-processing facility was also the largest gasification plant in the UK. It can process 170,000t/yr of waste wood. The under-construction 14.4MWe Parc Adfer EfW plant gave notice that commissioning will start on 15 April. The 200,000t/yr facility is due to be fully operational this year. England’s Environment Agency awarded an environmental permit to Viridor for expanding the waste processing capacity of the Runcorn EfW plant by 250,000t/yr. The permit for the Viridor Laing Greater Manchester-owned cogeneration facility was issued today to Viridor on behalf of the facility it co-owns with Inovyn Chlorvinyls and John Laing. The plant was permitted to treat 850,000t/yr of RDF. Ireland-based An Bord Pleanála and Indaver faced off against anti-incineration NGO Cork Harbour Alliance for a Safe Environment (CHASE) as the latter led a legal challenge over an EfW plant. CHASE has long claimed the planning process for the 18.5MWe, 240,000t/yr Ringaskiddy-based EfW plant was "flawed" and launched a judicial review last summer, after the facility was granted planning consent in May last year. Switzerland-based IWB confirmed its new biomass-fired cogeneration plant was operational. The Basel-based plant cost CHF 45m (€43m) and began construction in February 2017. It is now expected to have annual production of 80,000MWh of heat and 27,000MWh of electricity. Finland-based engineering firm Wärtsilä secured a deal to build a liquefied biogas-producing plant for wastewater company Vestfjorden Avløpsselskap (VEAS). The plant will be built in Asker, Norway, and use sewage as feedstock. 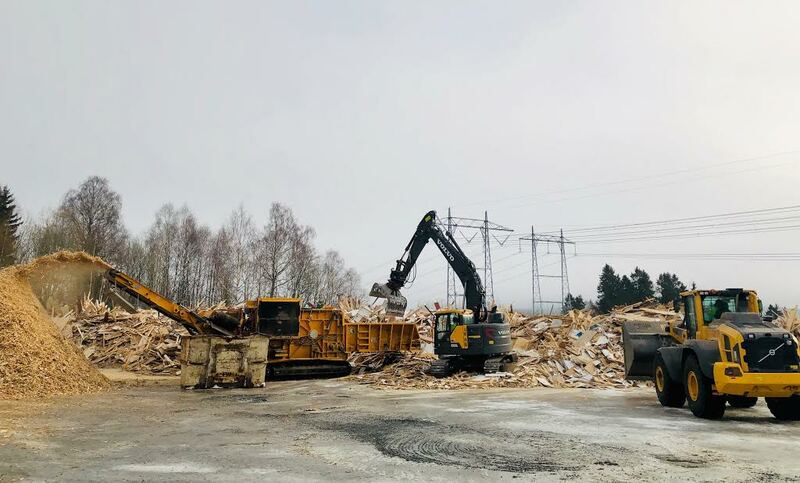 Finland-based Oulun Energia gave an update on its €200m under-construction biomass and waste-fired facility in Laanila, which is due to open in summer next year. The utility said more than 100,000 work hours have been completed at the site, with progress on building the boiler and the delivery of a humidifier for the combustion air to the site. The aim is to create a facility with capacities of 175MWth and 70MWe. Viridor has signed an extension to its waste management deal with the local authority-backed Somerset Waste Partnership until 2031. The nine-year extension to the deal is worth £80m (€93m) to Viridor, which will treat waste at its Avonmouth plant when it opens next year. Several companies have launched a joint tender worth DKK230m (€30m) for biogas to biogas-to-biomethane work. The businesses want quotations for the delivery and service of compressors for biomethane injection at "around 15-20" plants, which will be connected to the natural gas grid during the next few years. Canada-based Xebec signed a €4m deal to add biomethane production to a landfill site in Italy. The project, which Xebec says will be "delivered in late 2019", will produce about five million cubic metres of biomethane, which could be used to replace about five million litres of fossil fuel for vehicles. However, the statement does not say who the customer is or where the project will be located. Suez said its Benedict Wharf MRF in Mitcham, UK, was damaged when a blaze broke out in its main refuse-processing building. The company said its waste baling shed and smaller transfer station building had been "unaffected" by the fire and reopened to customers on 18 March, two days after the fire. A four-day hearing into Calder Valley Skip Hire’s plan for a small-scale multifuel-fired cogeneration plant in Yorkshire, UK, is due to get under way in April. The Planning Inspectorate-led appeal, against Calderdale Council’s decision to turn down the development last year, is due to start on 9 April. The plan centres on developing a facility to process between 8,000 and 10,000t/yr of waste. The plant will produce up to 1,440MWh of heat annually, which will be used partly to generate about 250kWe. FCC Environment won planning approval to allow it to more than double the amount of heavy good vehicles (HGVs) delivering waste to its Greatmoor-based EfW facility. Buckinghamshire County Council gave the green light to the increase in daily HGV movements from 276 to 600. 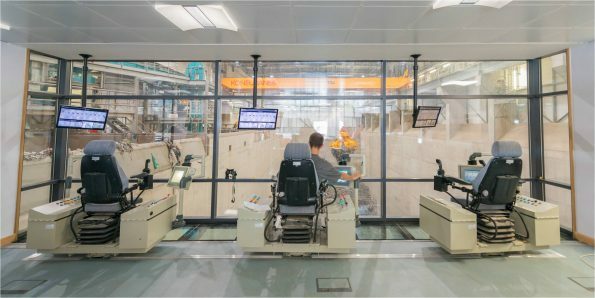 The plant, which opened in 2016, has a capacity of 22MWe and has become the key disposal point for all Buckinghamshire local authorities, processing up to 300,000 tonnes of residual waste a year. North Yorkshire County Council has refused a biogas plant and associated development at a two-hectare site within a farm at Tollerton, near York. The plans, being developed by Galtres Energy, would not protect or enhance the natural environment and would have significant adverse landscape and visual impact due to its industrial scale and appearance, the council ruled. Up to 90,000t/yr of food waste would be imported as feedstock from locations in north and west Yorkshire, generating 170 vehicle trips a day if it had been allowed. England’s Environment Agency opened a month-long consultation into an environmental permit for Renewable Energy Waste Solutions’ waste-pyrolysis plant. The plant would be able to process up to 180,000t/yr of RDF and waste wood to produce a form of torrefied pellet feedstock. 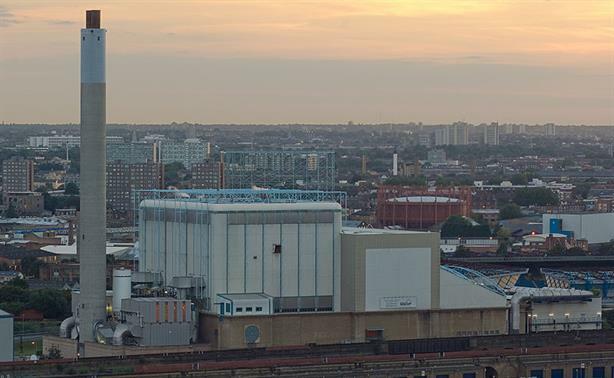 The South East London Combined Heat Power (SELCHP) EfW plant had its 25 birthday in March, owner Veolia said. The EfW plant has current capacities of 35MWe and 5MWth and processes 440,000t/yr of waste.